Tenant advocates had hoped that the Democratic-controlled State Senate would finally push through changes in state rent laws. But now advocates are worried that donations from landlords to lawmakers will sway votes on rent reform issues. Landlords have given $2.5 million in campaign contributions to Democratic and Republican senators and Assembly members, according to New York Public Interest Research Group, an Albany watchdog group. 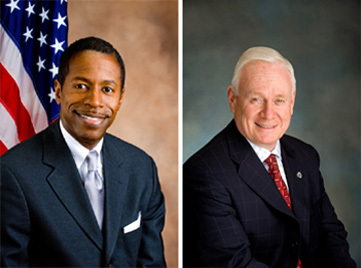 More than $1 million went to Democrats, including Senate Majority Leader Malcolm Smith of Queens, and $1.5 million to Republicans, including Senator Martin Golden of Brooklyn.